A small and cheerful car that appeals to people who appreciate French styling. Et pourquoi pas? 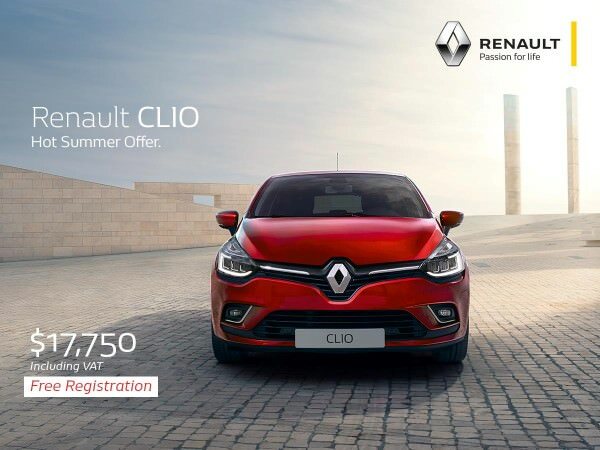 You don't want to miss the current offer on the Clio. Free registration saves you $1,500, and we hear that the quantity is limited. No. The actual car will have smaller alloys, the one displayed looks more like the GT line model seen in the video below. Yes. VAT is included, registration is free. No. The ad is straightforward. All trims below are powered by a 1.2L Turbo engine producing 120HP and include a screen. Transmission: Dual-clutch 6-Speed. Manual models also available. Zen ($21,400 - $19,900) Save $1,500 – This trim offers more comfort oriented equipment, and a step-up in the looks department. Our pick would be the Zen grade. It's not very "affordable" compared to other cars in the segment, but it offers a good combination of options and exterior looks. As for the Intens It's great to have a small car with these features. As a matter of fact, few cars in the same category will offer something similar. However, the price is a bit high for the class. 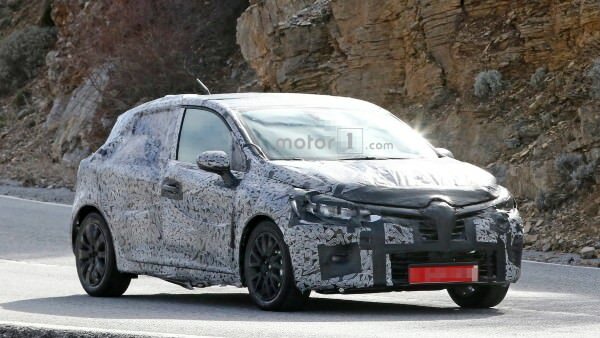 We expect people who go for this trim to be Clio lovers, or people who don't need a bigger car but want a fully equipped hatchback. The current Clio 4th generation has been around since 2012, and is expected to be replaced by the newer, fifth generation model in 2019. This means that we might receive it locally in 2020. The fifth generation promises to be one of the most technologically advanced cars in its class. For now, all you get to look at is a camouflaged version.